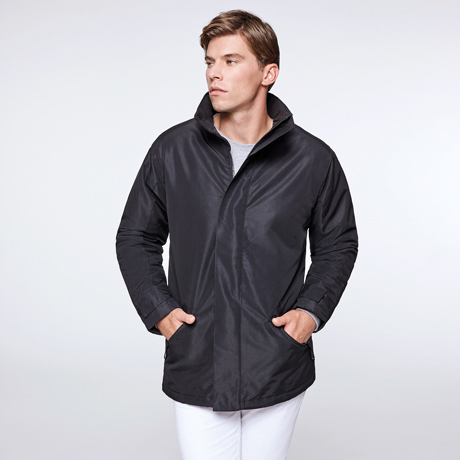 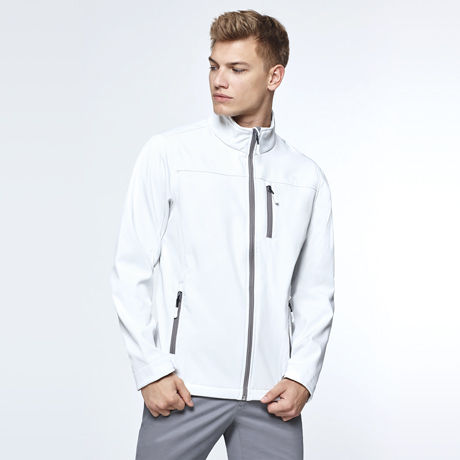 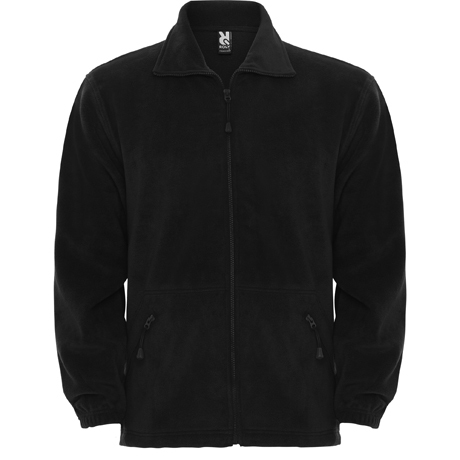 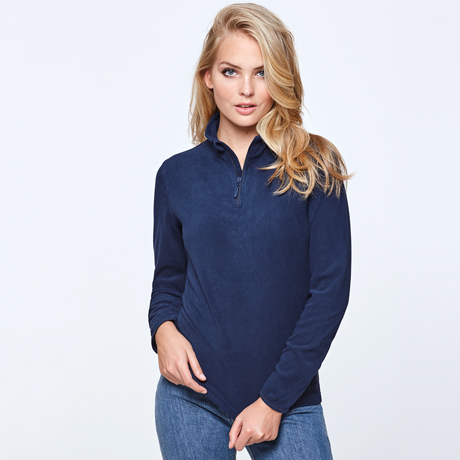 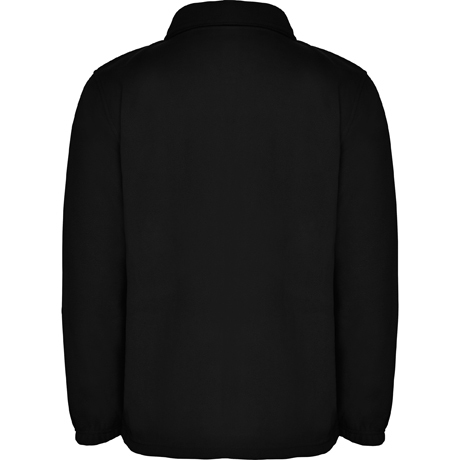 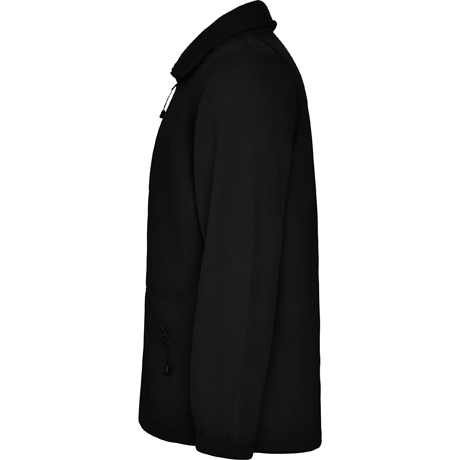 Fleece jacket, with high necked lined collar and matching full zipper. 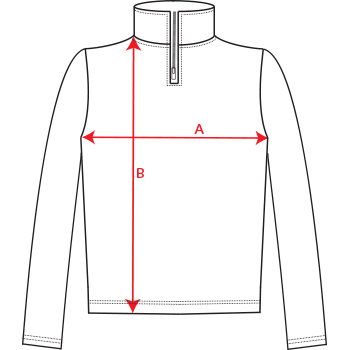 Side pocket with zipper, elastic cuffs and waist with side adjusters. 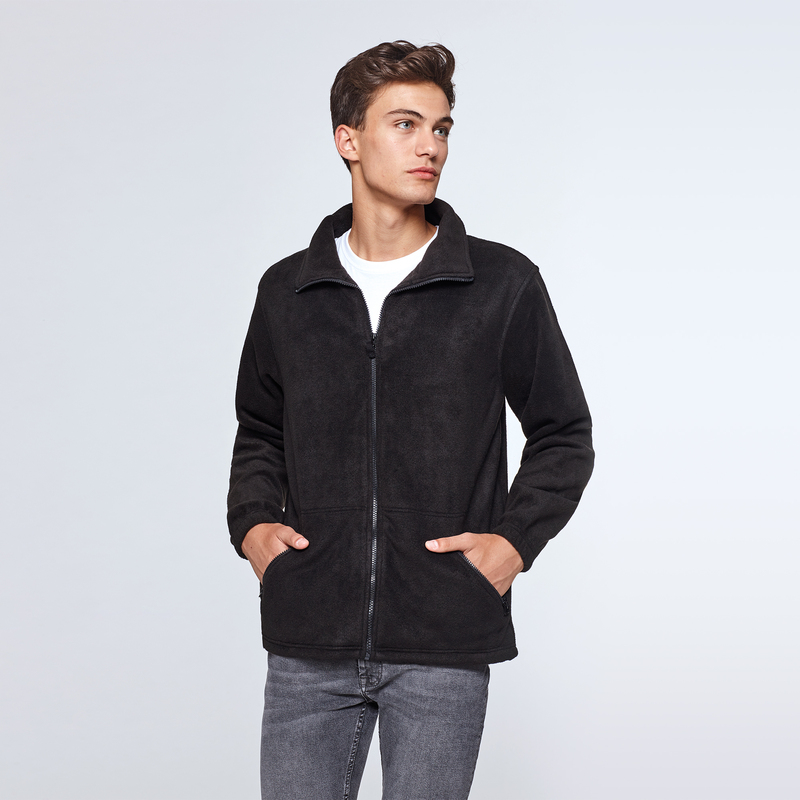 Composition 100% polyester, fleece, 300 gsm. 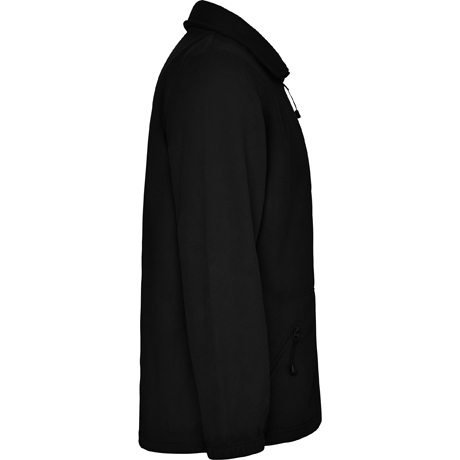 *Size 3XL available in: colours black 02, lead 23, red 60, navy blue 55, royal 05, bottle green 56 and purple 71. 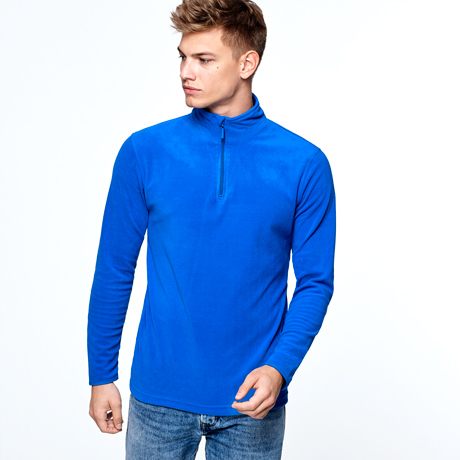 *Size 4XL available in: colours black 02, lead 23, red 60, navy blue 55, royal 05 and bottle green 56.